So you are interested in Karate. And you have questions. Well here are some answers. If you question is not here please email me directly. We start children at 5 years of age and we have had adults in their 70’s. Do I have to worry about my kids using karate at school? No. We talk about using our skills responsibly every class. In 20+ years of teaching martial arts, AFK has never had a problem with children abusing their skills. Will adults and kids be in the same classes? It depends on which class. We have some kids only classes, adults/teens only classes and mixed classes. Depending on staffing we separate classes as needed. Will your karate program help my child with his/her confidence and self-esteem? Yes. Child psychologists tell us that the best way to develop positive self-esteem in kids is to have them in activities that work toward goals. And when they work hard and achieve those goals, they should be rewarded for that achievement. That is exactly what our customized program has been designed to do. The confidence and life lessons they learn in our program will then transfer to academics, other sports and activity! Karate training helps develop self-confidence and teaches control, helps “shy” children become more assertive. Karate also teaches self-discipline which helps aggressive children learn how to control their energy and channel it in a positive way. Classes can range anywhere from 3-20 students, depending on many variables. As teachers, we enjoy having students participate in all class sizes. For children, variability in class size helps them prepare for the learning atmosphere of elementary school or high school. Can women participate in karate? 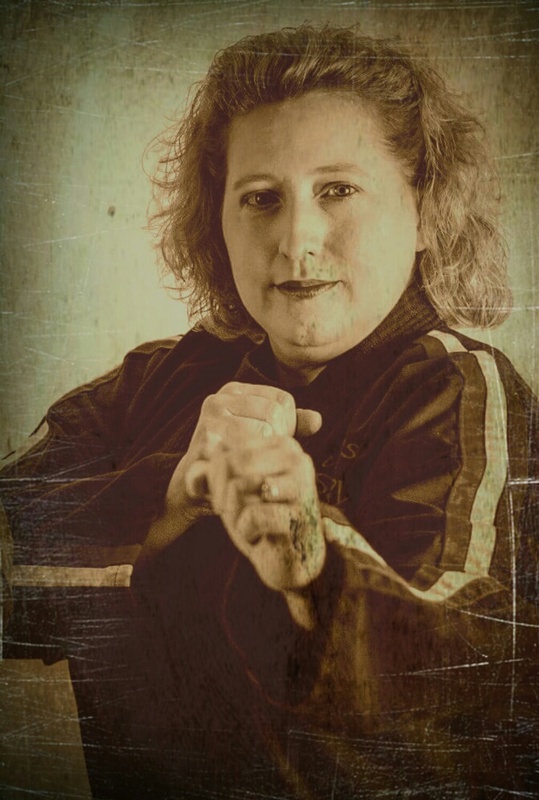 Shawnie Brown, The head instructor is a female 5th degree Black Belt. Karate is something women excel at on a level equal to that of men. Only in tournaments are there separate men’s and women’s divisions. How many days per week do students attend? It depends on the class and age of the student. Our average student attends 2 classes per week, although some come 1 class per week and some students come 5+ classes per week. Do I have to be in good shape before I start your classes? No. Our beginner program starts at a basic fitness level and we work you into better shape at your own pace. I’m 30 (or, 40, 50, 60, 70), am I too old? Age isn’t a factor, American Family Karate focuses on working with you at your current physical age and conditioning and start helping you improve. No. We offer a free trial, and monthly fees range from $50 to $99 per month. At that rate, it is well below the national average. There are not a lot of additional expenses with the exception of sparring equipment, belt exams, and optional special events. And we don’t require you get you own equipment until you earn a yellow belt. We work hard at keeping the classes affordable. Karate is much less than other “lesson activities” like piano, ice-skating or gymnastics. I have previous martial arts experience, do I need to start over as a white belt? Restarting Karate or transferring from one martial arts school to another can be a very stressful period of adjustment. We understand that sometimes the decision is the student’s and sometimes it is due to a school closing or an instructor retiring. We are happy to accept transfer students! Here is our process for Transfer Students. Tom loves teaching self-defense and always has a unique method of getting his point across.